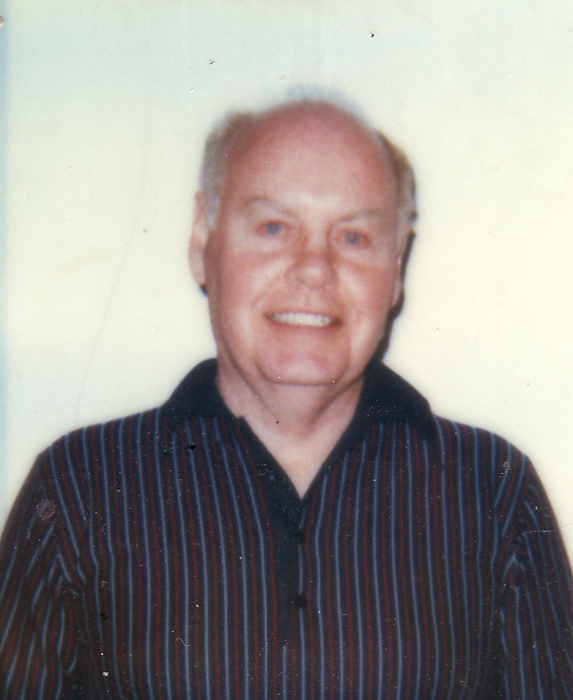 Granger-Robert Alfred Schrage, 91, passed away on Thursday, March 21, 2019 at the Hearth at Juday Creek, Granger. 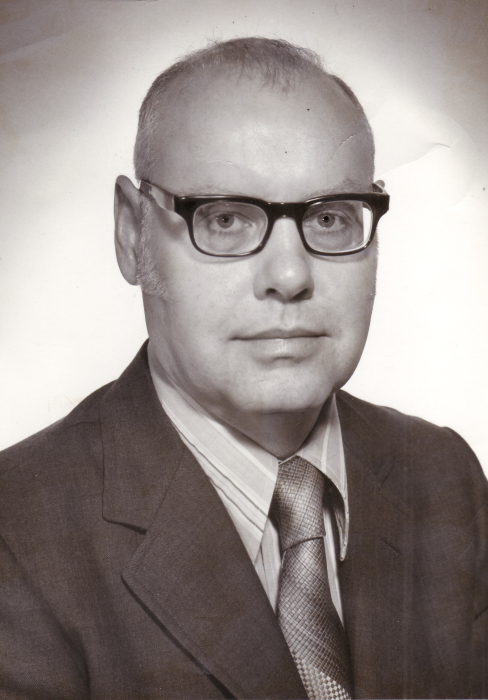 Robert was born on March 20, 1928 in New Haven, IN to Edward and Ludwina (Schnelker) Schrage. He was preceded in death by his parents. Surviving are a daughter, Cynthia Schrage of Fort Wayne and son, Kris Schrage of Granger; seven grandchildren and three great grandchildren. Robert was self-made man; very caring and private. He was Vice President of ITT Logistics in Fort Wayne before he retired. Robert was a Veteran of the United States Army. As per his wishes, there will be no visitation. Cremation will take place and a Graveside service will be at St. John the Baptist Catholic Cemetery in New Haven, IN on Friday, March 29 at 11:30 a.m. In lieu of flowers, memorial contributions can be made to American Cancer Society, 130 Red Coach Dr., Mishawaka, IN 46545.